If you were hoping Sony would add an option into the PlayStation 4 firmware to turn off the LED that sits atop your PlayStation 4 controller, don't put that masking tape away quite yet. The typically warm Shuhei Yoshida, Sony's President of Worldwide Studios for Sony Computer Entertainment, kept things short when he replied to a tweet about the topic. 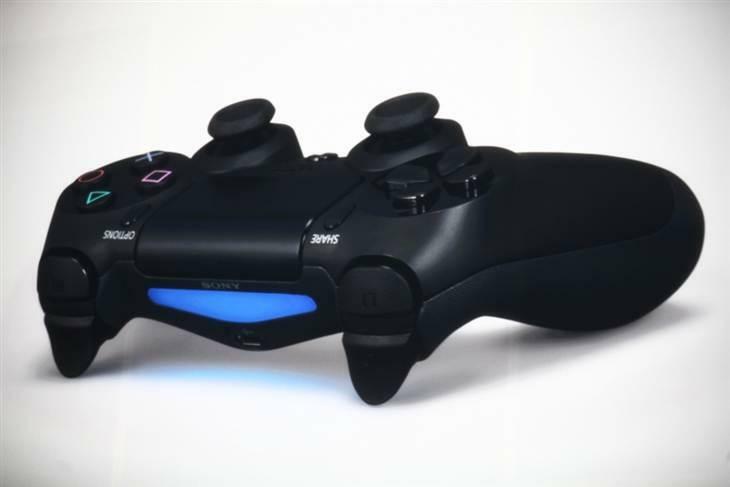 As EGM notes, one of the few complaints about the PlayStation 4 controller is the much shorter battery life when compared to its predecessor. Users suggested that turning the light off might save battery, but all Yoshida had to say on that topic was that "the LEDs do not use much battery." I can understand why people with more reflective televisions and darker rooms might find the light irritating, but those with concerns about battery life don't really need to worry. Disabling the light bar on the PlayStation 4 controller wouldn't save much more than disabling the power LED on the PlayStation 3 controller, so if it's battery life you're worried about, the light bar isn't the first place Sony's going to be looking when they try to extend that. I'll just pick up a roll of black masking tape for when Sony manages to get the console back in stock.